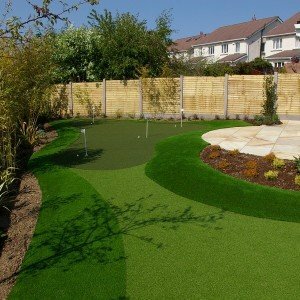 We supply the most natural looking artificial grass on the market. 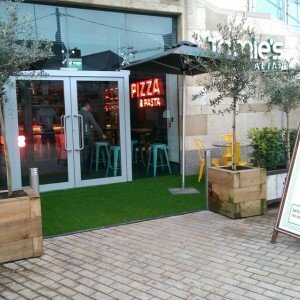 We have synthetic grass for every application including gardens, balconies, schools & creches, putting greens and commerical businesses. 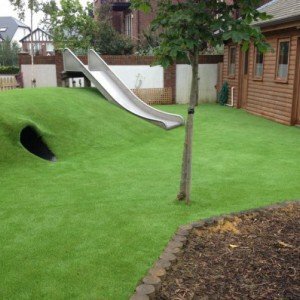 We have a network of accredited installers nationwide that can provide a professional artificial grass installation service, ensuring minimal disruption and delivering a perfect lawn that is ready for use immediately. 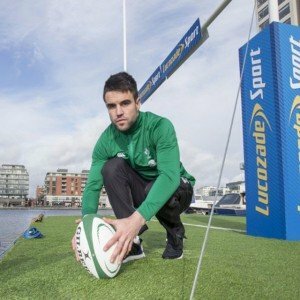 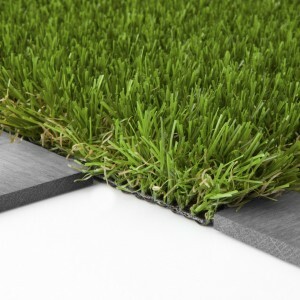 You can also choose to install fake grass yourself. 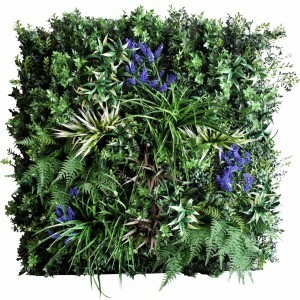 We offer a 'supply only' option & we are happy to offer advice on your installation. 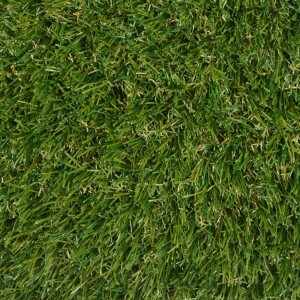 Our grasses are sourced from the leading artificial grass manufacturer in Europe. 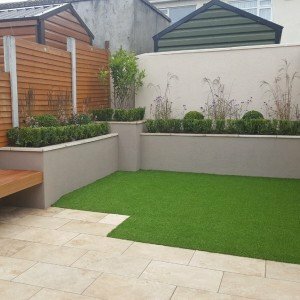 And our leading specialists install artificial grass products throughout the Dublin, Ireland area. 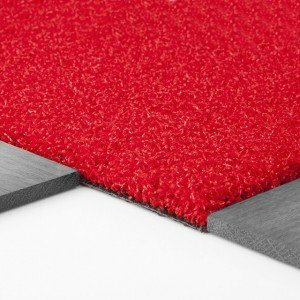 The grass fibres are the most advanced c-shape with micro ribs which gives our artificial grass the perfect natural look and soft feel, extreme durability and ultimate reslience. 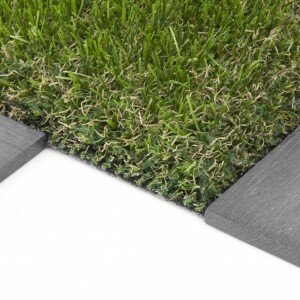 Our artificial grass has less shine than other brands. 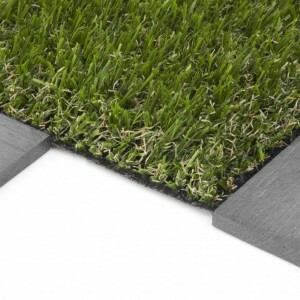 Our premium range of artificial grass is known for quality, realism and value. 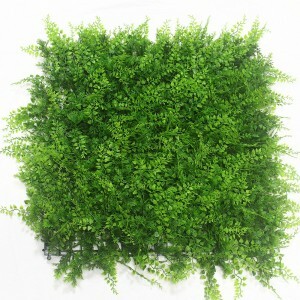 Our plants are made from a combination of plastic and latex which makes them look and feel very realistic. 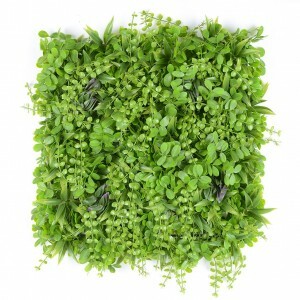 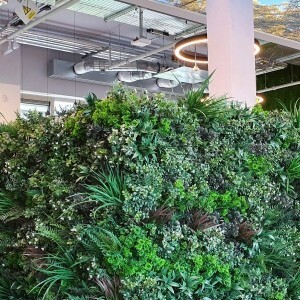 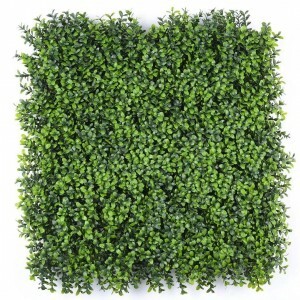 All the artificial green wall foliage panels are UV stabilised which means they are suitable for outdoor and indoor use. 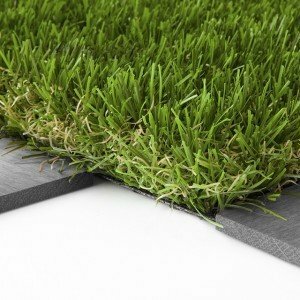 They are UV stabilised to protect the plants from quickly discolouring or fading.